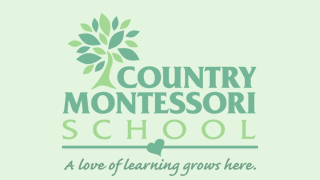 Thank you for contacting Country Montessori School. Someone from our organization will reach out to you within 2 business days to schedule your tour. We are looking forward to meeting you and your children. Country Montessori School takes pride in providing an authentic Montessori education that fosters independance and creativity in the early stages of your child’s life.